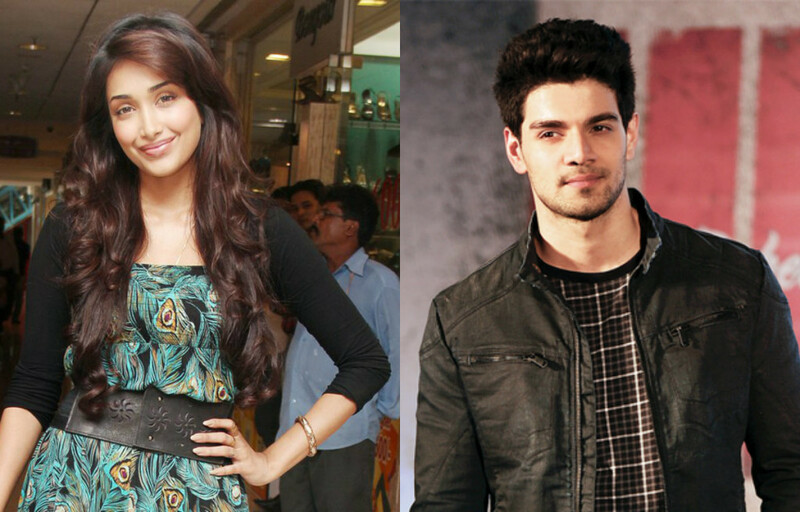 Sad but true, Sooraj Pancholi extricated Jiah Khan's unborn baby and disposed it off. Home bollyfmblog Jiah Khan Most Disturbing Article Sooraj Pancholi Whats New Sad but true, Sooraj Pancholi extricated Jiah Khan's unborn baby and disposed it off. Mother of actress Jiah Khan, who was found dead in her apartment in 2013, is fighting hard to bring justice to her daughter. We had recently reported that CBI has filed a charge sheet over the same. The Bombay High Court had asked CBI to probe into this case after Jiah Khan’s mother Rabia Khan presented the medical reports carried out privately by her. There were some differences in the medical reports presented by Police and the one presented by Rabia Khan. Therefore, the court asked CBI to investigate this case. According to the charge sheet filed by the CBI, Sooraj Pancholi, who is the accused, in this case, apparently extricated Jiah Khan’s foetus which left an emotional scar on the Nishabd actress. A sources gave intricate details of the same and said, “After taking the medicine, Khan started haemorrhaging and called Pancholi for help.She was in pain and needed immediate medical attention but Pancholi allegedly asked her to wait and called up the gynaecologist for guidance. He was asked to rush Khan to the hospital as the foetus had probably aborted but had not been expelled from the body, which is probably what led to the hemorrhaging.” Further, the reports suggest that Sooraj feared that his relationship with Jiah would become public if Jiah was hospitalised. This would hamper his Bollywood career which was yet to begin. Therefore, Sooraj himself extricated the foetus and disposed of it in the toilet, said the reports. This narration of Jiah Khan’s has been done in a graphic manner in the charge sheet and CBI has also presented the statement of the doctors who are among the 11 new witnesses, investigated by the CBI. CBI claims that the actress couldn’t manage the emotional torture and was under depression leading her to commit suicide. Sooraj Pancholi was the reason behind this emotional downfall of the actress. Reports say that a case under Section 306 of IPC has been made against a Private person. Abetment to suicide is defined under Section 306 of IPC. Sooraj Pancholi is likely to be that Private Person.